Daniel Craig is an English actor most well-known for playing the part of James Bond in 'Casino Royale', 'Quantum of Solace' and 'Skyfall'. Childhood: Daniel Craig was born in Chester, Cheshire, England. His parents are Carol Olivia, an art teacher, and Timothy John Wroughton Craig, the landlord of several pubs and former midshipman in the Merchant Navy. He was brought-up on the Wirral Peninsula and attended a primary school in Frodsham and the Holy Trinity Primary School in Hoylake at which he failed his eleven plus and attended Hilbre High School in West Kirby. Aged 16, he joined the sixth form at Calday Grange Grammar School and he also played for the Hoylake RFC Rugby Union Club. He was into acting from age 6 and joined the National Youth Theatre at 16 before later attending the Guildhall School of Music and Drama and graduating in 1991. Acting career: Daniel was in Tony Kushner's theatre show 'Angels in America' in 1993 and even appeared in an episode of 'Heartbeat' in the same year. He had a starring role in BBC 1996 drama 'Our Friends in the North' and appeared in 'Lara Croft: Tomb Raider' opposite Angelina Jolie in 2001. He was in Sam Mendes's 'Road to Perdition' in 2002 as well as 'Sylvia' in 2003, 'Layer Cake' in 2004 and 'Enduring Love' in 2004. He landed the role as James Bond in 2005 and became the first actor to portray the spy who was born after the series started. 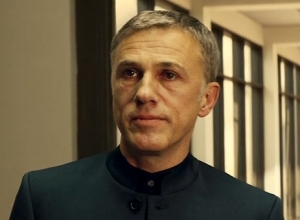 The decision to cast Craig was criticized by many particularly because he did not fit the 'tall, dark, handsome' idea of Bond. 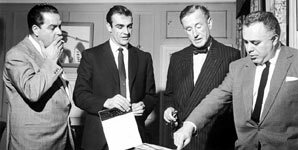 However, former Bond actors Pierce Brosnan, Timothy Dalton, Sean Connery and Roger Moore welcomed the decision. His first Bond film, 'Casino Royale', grossed $594,239,066 worldwide on its release in 2006 - the highest grossing Bond flick to that date. 'Quantum of Solace' was released in 2008. During filming, Craig got the top of his finger sliced off in an accident. He has said that his favourite Bond actor was Sean Connery and his favourite film is 'From Russia with Love'. 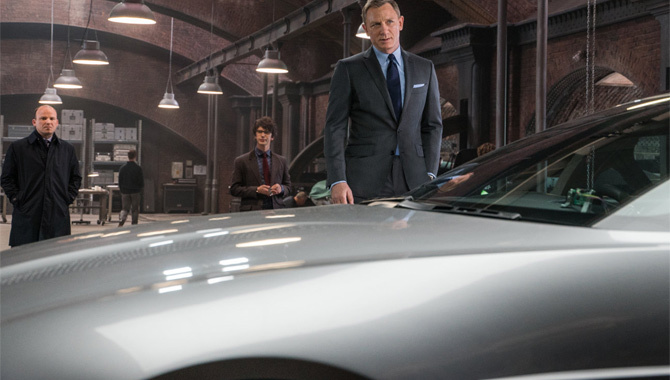 'Skyfall' was released in 2012 and grossed $1.1 billion worldwide making it the 7th highest-grossing film of all time. 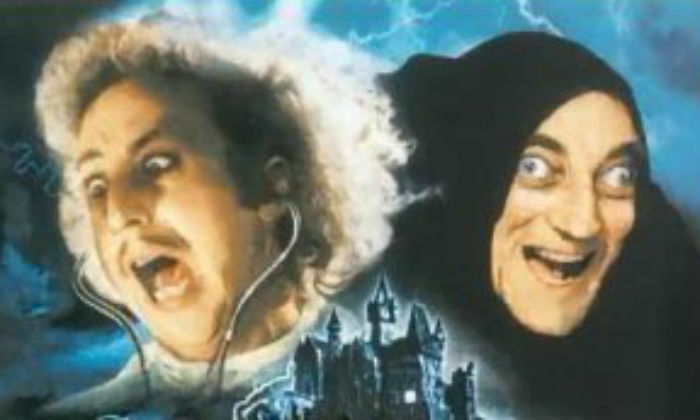 It won a Golden Globe Award for its theme tune by Adele as well as a BAFTA for Best Original Music. Since being cast as Bond, his other film roles include playing Lord Asriel in 2007's 'The Golden Compass', 2008's 'Defiance', 2011's Hollywood re-make of 'The Girl with the Dragon Tattoo' and 'Cowboys & Aliens'. Personal Life: Craig married actress Fiona Loudon in 1992. They have one daughter called Ella but they divorced in 1994. He was then dating Heike Makatsch for seven years but split with her in 2001. He was then in a relationship with film producer Satsuki Mitchell between 2004 and 2010. 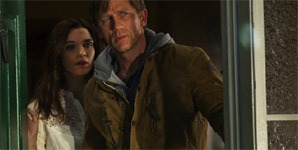 Craig married actress Rachel Weisz who he worked with on 'Dream House' on 22 June 2011 in New York City. With just four guests in attendance, their marriage was one of the more secret wedding ceremonies of celebrity culture. He is a fan of Liverpool F.C. Rachel Weisz and husband Daniel Craig welcomed a baby girl in the summer and the Mummy actress has revealed she's not a very strict mum - because she loves the job so much. The showbiz couple - who married in 2011 - are furiously private of their youngster but Rachel spilled some secrets during a recent interview. The 48-year-old - who already has a 12-year-old son with former fiancé, director Darren Aronofsky - said she has a relaxed attitude to parenting and isn't a very strict mother. Brosnan, who played 007 four times from 1995-2002, believes the franchise has become too dark under Daniel Craig's stewardship. Pierce Brosnan feels that the James Bond films have become too dark in tone and have lost their sense of humour in the Daniel Craig era, and blames the rise of the Bourne series. 65 year old Brosnan, who starred in four of the franchise’s films, last played 007 in 2002’s Die Another Day. 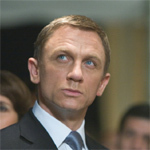 Since then, Daniel Craig has overseen a revival in the series’ credibility and commercial fortunes, but his predecessor told The Rake that he had concerns about the direction the Bond films had taken. “I knew there had been a seismic shift, and little did I know I was going to be part of that in the curtain falling on my contract,” Brosnan explained, adding that it was down to the rise in more serious spy films like The Bourne Identity, which was released the same year as his final James Bond movie. 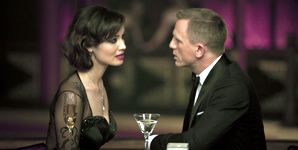 They will reunite for the 25th film in the James Bond franchise. 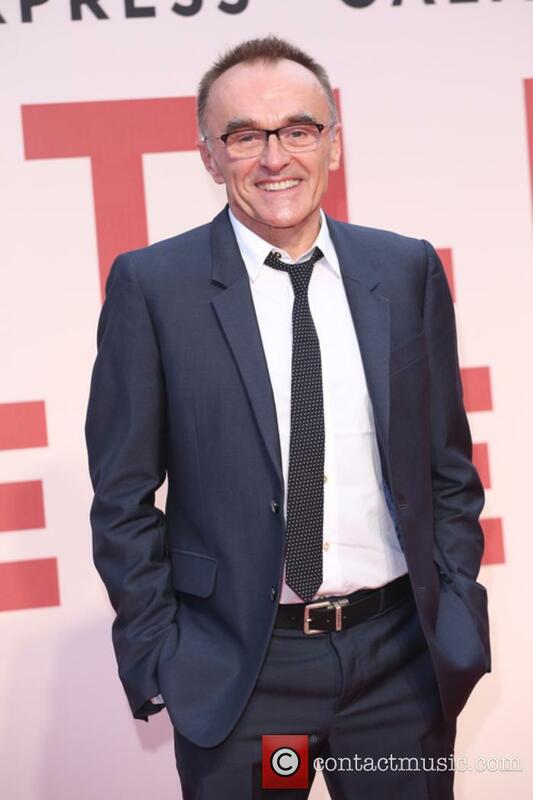 It's been confirmed that Danny Boyle will join spy movie royalty as he is announced to direct the forthcoming James Bond movie, currently under the working title of 'Bond 25'. 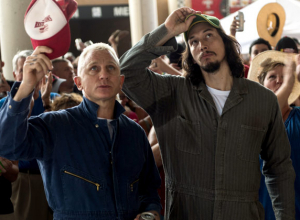 It marks his first reunion with star Daniel Craig since their 2012 Olympics short movie, and thus is makes for an appropriate pairing. 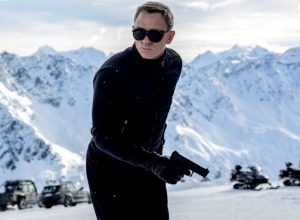 The 25th Bond film is an important point in film history, and speculation about who will direct and who will portray the legendary British spy has been rife since the release of the last movie 'Spectre' in 2015. Now we know that Daniel Craig has at least one more movie in him, and the introduction of Danny Boyle at the helm is certainly most exciting. 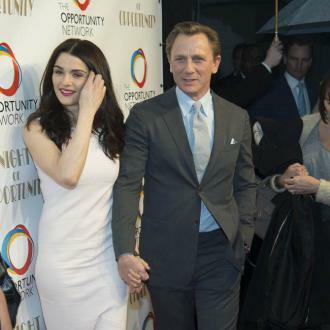 British acting couple Rachel Weisz and Daniel Craig sent showbiz fans into whirlwinds of excitement when they announced they are expecting their first child together due later this year. However, it seems that exciting news could have a knock-on effect for fans of 007 as reports surface the release date of the newest James bond could be pushed back to accommodate Rachel's pregnancy. 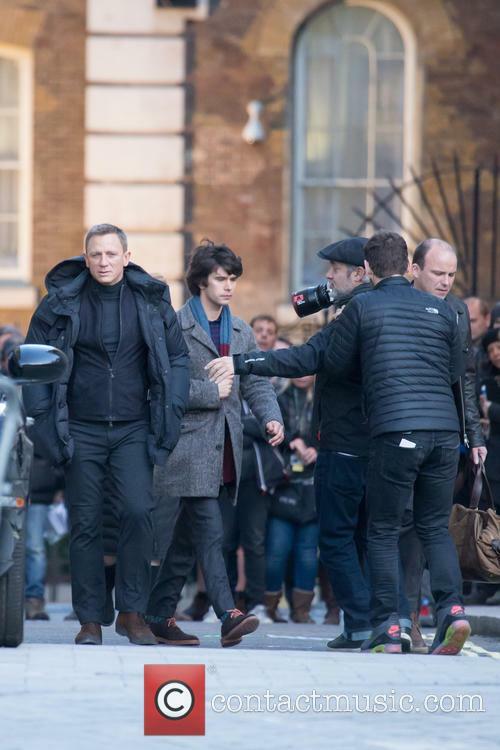 The latest outing of the secret spy was shrouded in doubt but Daniel Craig has since been confirmed as the titular character and Danny Boyle has since been confirmed as the film’s director. 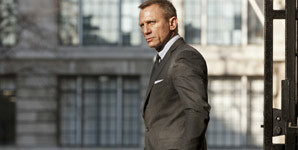 Continue reading: Will The Release Of The Next James Bond Be Delayed Because Of Daniel Craig's New Baby? The couple are expecting their first child together, Weisz revealed this week. Rachel Weisz has revealed that she is expecting a baby at the age of 48, with what will be her first child with husband Daniel Craig. The actress, a star of films such as The Lobster and My Cousin Rachel, revealed in a new interview with the New York Times that she is pregnant. “I’ll be showing soon,” she told the newspaper on Thursday (April 19th). 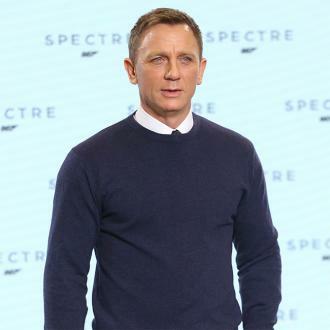 The next James Bond film has been shrouded in speculation with the will he won’t he return question looming large over current incumbent Daniel Craig ever since an ill-fated interview where he declared he would rather slash his wrists than play the titular character again. 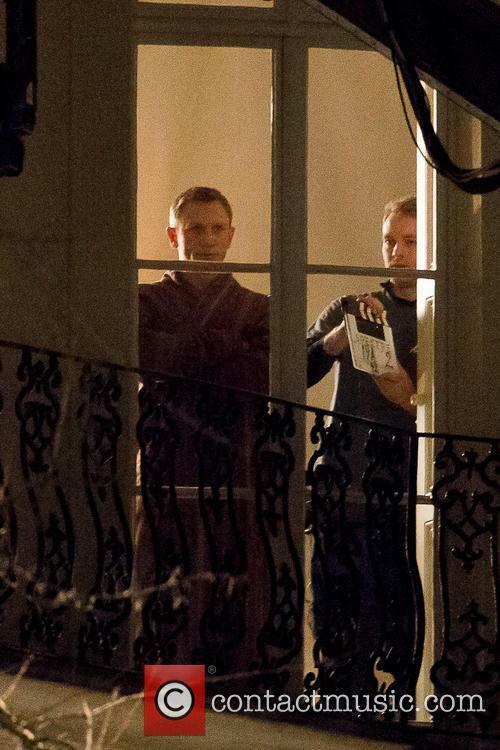 However, Bond fans got some good news about the 25th film when director Danny Boyle admitted he was attached to it. Ending months of speculation, Trainspotting filmmaker Boyle appears to have confirmed that he is writing and directing the next outing for the quintessentially British spy. The ‘Happy Valley’ actor has suddenly become the bookies’ favourite for the role. James Norton has spoken about the rumours he’s set to become the next James Bond when Daniel Craig steps down from the role after his final film in 2019. The ‘Happy Valley’ actor has recently overtaken Tom Hardy as the bookies favourite for the next 007, with Coral bookmaker giving him odds of 1-2. 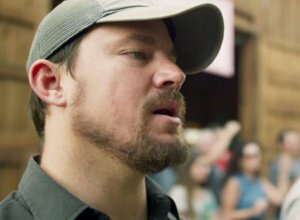 But despite the hype, the actor says fans should keep their money. 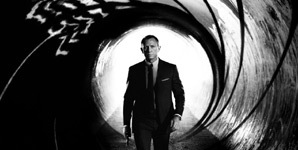 Apple and Amazon have joined the race for the distribution rights to the next Bond film, coming out in 2019. 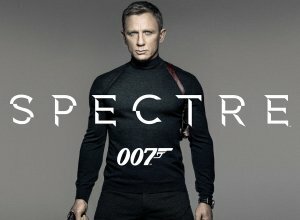 While Warner Bros. remains in pole position to secure the rights to the British spy movie franchise – whose deal with Sony expired in 2015 upon the release of Spectre – The Hollywood Reporter believes that a pair of unlikely bidders in Amazon and Apple are competing to land the rights. MGM and Eon Productions, who co-own the rights but don’t distribute, have been hearing bids for the best part of two years. They are prepared to spend in the same region as Warners, reckoned to be between $2 billion and $5 billion, and THR therefore believes that the digital giants are looking to tap Bond for more than just film rights and believe there is other real-estate to be had digitally. 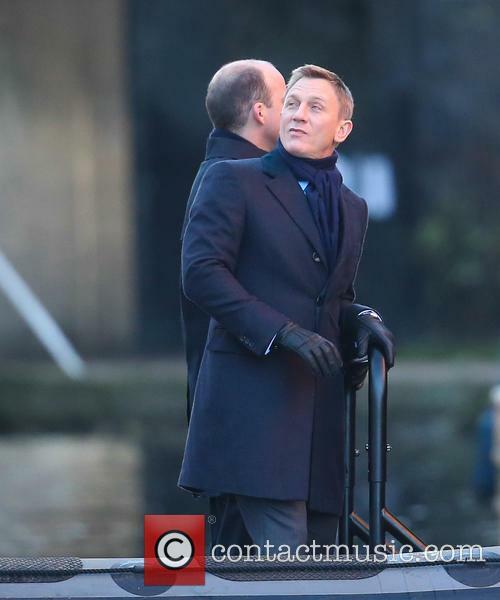 Daniel Craig told to 'shut up' after bashing James Bond? 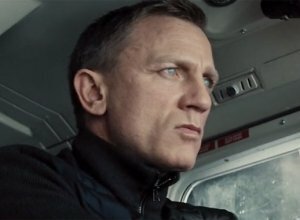 Daniel Craig Is SO Done With James Bond - "I'd Rather Slash My Wrists"